$PIXY looked like a promising bear flag from the premarket chart. It had a solid gap up and was showing signs of weakening. 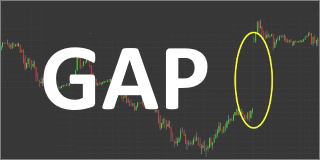 This led me to be interested in a short sell opportunity. PIXY is a previous low float runner but it has a very high amount of insider ownership. That can cause strange behavior in a stock, so as always, respect the risk level. 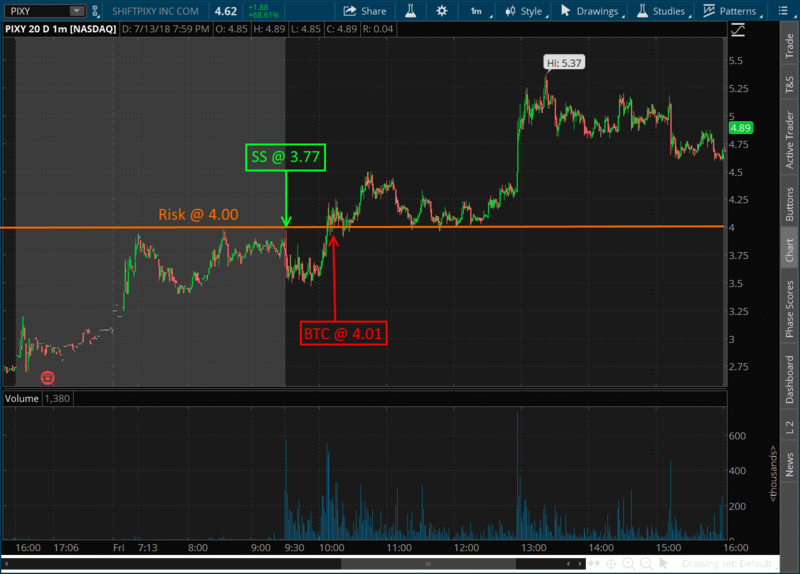 Right at the open I got a good fill at $3.77 with the retest of $4.00 and I watched the price action closely afterward. After a short lull back to $3.50 and consistent bouncing (which looked like bid propping) $PIXY ran hard past the $4 premarket resistance and started making new high of days. So I pulled the trigger and got out at my risk level. It could have gone either way, but the $3.50's simply held too well.